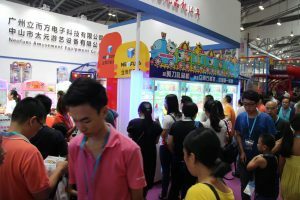 It’s reported that Over 400 enterprises launched more than 500 kinds of Game & Amusement new products at 2017 China Zhongshan Int’l Games & Amusement Fair (G & A2017), which opened on 3th, 2017. These products underscore that the industry is integrating development, and realizing the transformation and upgrading of enterprises. 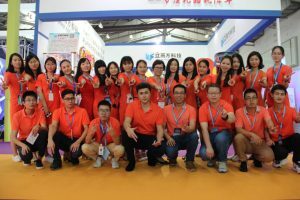 Many enterprises from Guangzhou, Shenzhen launched various kinds of application products, which not only attract numerous teenagers’ eyes but also are very popular with the purchasers from America, UK, Russia, Dubai, Holland, India, Singapore, Indonesia, etc. 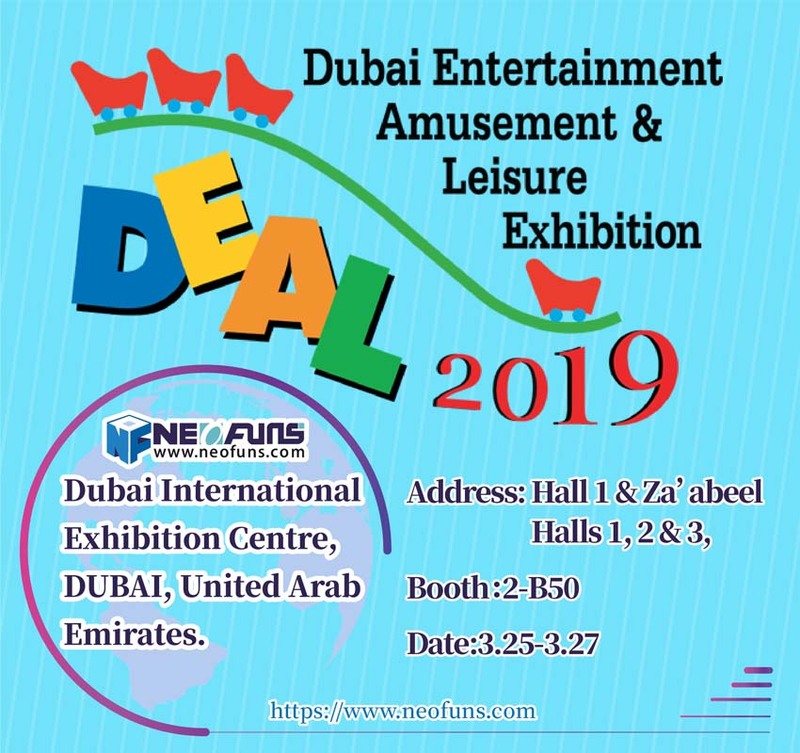 Neofuns Amusement Equipment Co., Ltd is fair research and development, the production, the sale, the location operation and management in a body’s professional indoor family entertainment& leisure game& amusement equipment comprehensive enterprise. 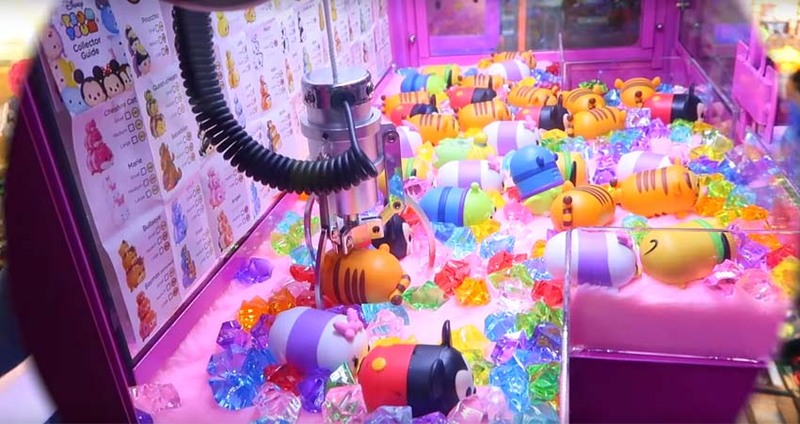 In this exhibition, the main products are prize vending games, redemption games, crane machines. Cut ur prize is one of the most popular prize vending games, during to beautiful appearance design and Simple, easy gameplay. It’s the 4 years that we taken part in G & A and signed the contract with customers from different countries. In Gangkou Town, there is Game & Amusement Industry cluster with the annual total output value over 6 billion Yuan. Therefrom, this is China’s largest Game & Amusement industrial base and cluster. 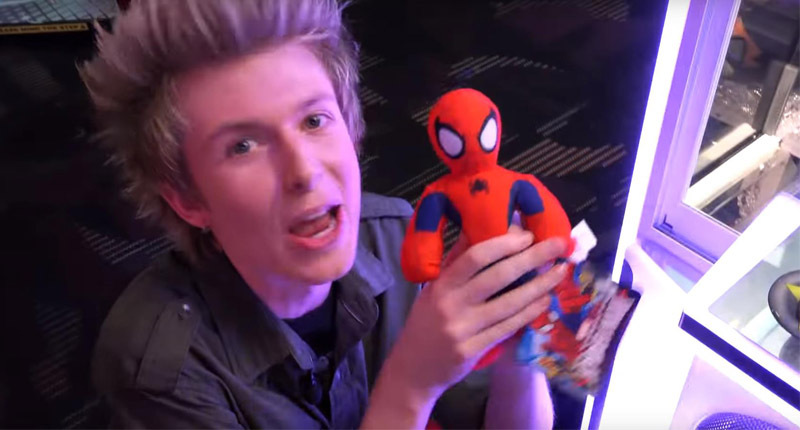 It accounts for over 50 percent in all home amusement machines and the export volume. There is the saying that “seven of ten of the home amusement machines are from Zhongshan”.